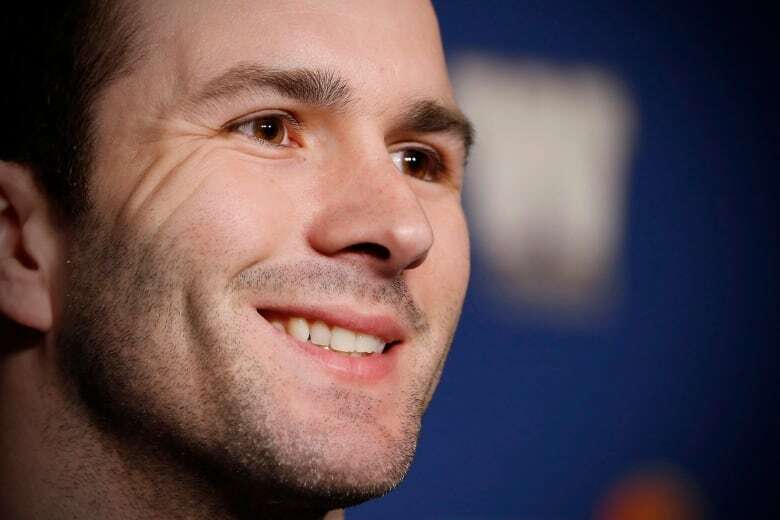 Weston Dressler had people telling him he was probably too small to play football ever since he was about 10 years old. It's a good thing the Winnipeg Blue Bombers receiver didn't listen. Weston Dressler had people telling him he was probably too small to play football ever since he was about 10 years old. It's a good thing the Winnipeg Blue Bombers receiver didn't listen. Heading into Friday's home game against the Hamilton Tiger-Cats, the five-foot-seven, 168-pound Dressler could continue leaving his mark in the CFL history book. The 11-year veteran has caught at least one pass in 119 consecutive games. If he latches on to a Matt Nichols' throw Friday, Dressler will move into a tie for eighth place on the all-time list with Craig Ellis. 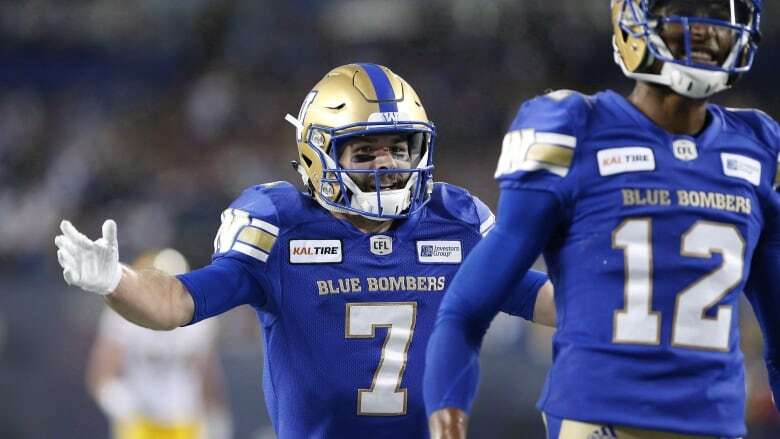 "It's happened my whole life, every step of the way that I played football, from the first league I tried to play in when I was 10, 12 years old," Dressler said of doubters after Thursday's walk-through. "That's nothing new to me. That's going to happen. It doesn't really bother me." Don Narcisse holds the league record with a catch in 216 straight games from 1987-1999. Darren Flutie is ahead of Dressler and Ellis in seventh place at 121 games. Dressler, 33, has played 155 regular-season games. The last time he didn't have a reception in a game was Aug. 12, 2010, his third year in the league. The native of Bismarck, N.D., played eight seasons with Saskatchewan before being released and signing with Winnipeg prior to the 2016 season. He's amassed 697 receptions for 9,800 yards, including 57 touchdowns. Dressler doesn't give any thought to his reception roll, or how he's proven his doubters wrong. He just focuses on working hard and using his size to his advantage. "It's just one of those stats that's out there," said the father of a six-month-old son. "I've been fortunate to be in some pretty good offences throughout my career that have had some success moving the ball and scoring so you get more opportunities when you're in those situations." The Tiger-Cats (3-4) defeated the Bombers (4-3) 31-17 on June 29 when Chris Streveler was Winnipeg's starting quarterback. Now Nichols is back and the Bombers have won three of their last four games, while the Ticats have lost three of their past four. Nichols is glad to have Dressler as one of his targets. "He's so precise in his route running, he sees the game like a quarterback," Nichols said. "The best thing he does is, on the fly I can tell him how I want a certain route running against four different looks and he's never going to mess it up." He doesn't have more challenges getting Dressler the ball against tall defensive backs because he's skilled at separating himself from coverage. "We haven't had any issues where I said, 'Man, I wish you were taller,"' Nichols said with a chuckle. "It's never been anything like that. "We might cut a few short jokes at his expense throughout the week, but for him to be able to do what he's done I think proves his ability to do all those things I mentioned." 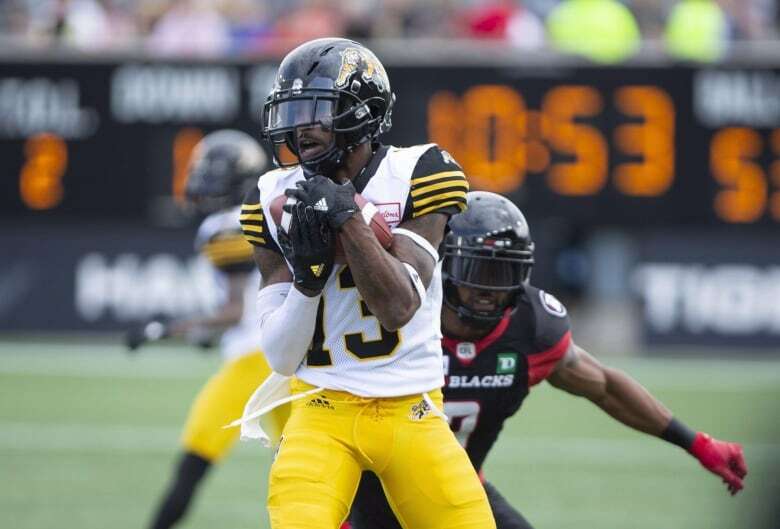 Dressler noted the Tiger-Cats have some shorter receivers who are making an impact. Jalen Saunders is one of those. He's listed as five-foot-nine, but joked Thursday he's actually "five nine and seven-eighths." The second-year player from California has put up three 100-yard games this season. Last week, he caught seven passes for 150 yards and one touchdown in a win against Montreal. He hauled in eight catches for 154 yards and one TD the previous week in a loss to Ottawa. "I grew up playing quarterback, honestly, so I've always had the, 'Oh, that guy's too small to play at that position' or 'This guy is too small to be on the field' talk," Saunders said. "So I've always dealt with that talk. More so, use that as fuel and motivation on to your game so definitely I feel where (Dressler) is coming from on that."